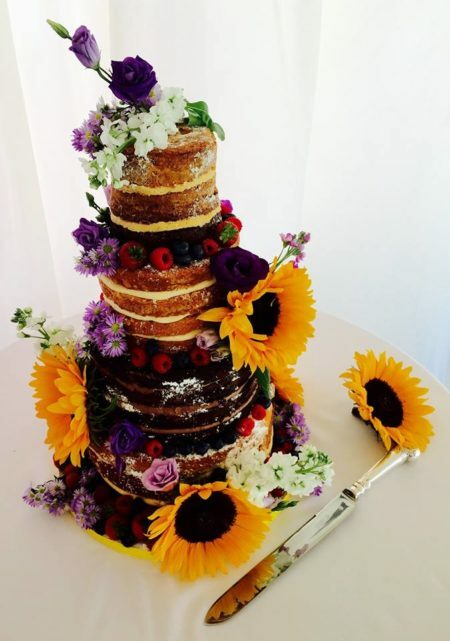 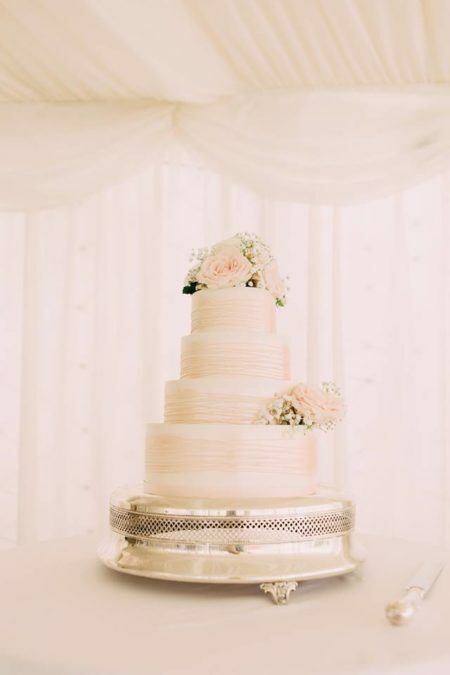 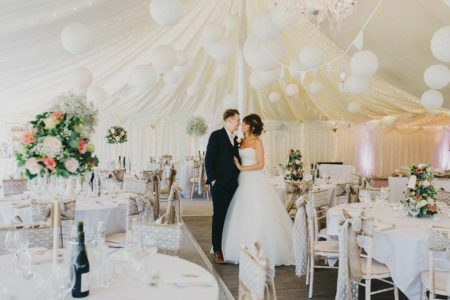 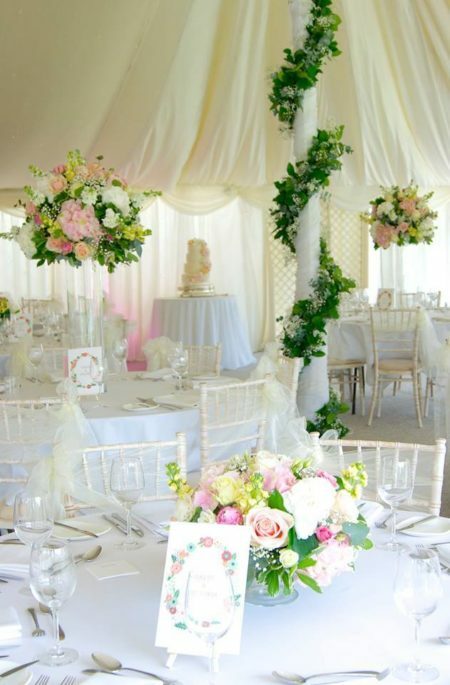 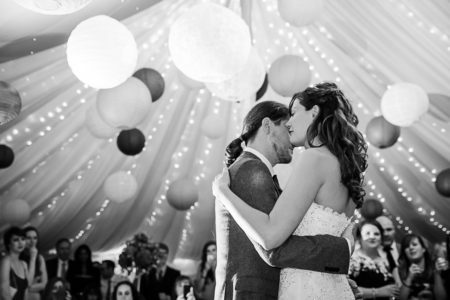 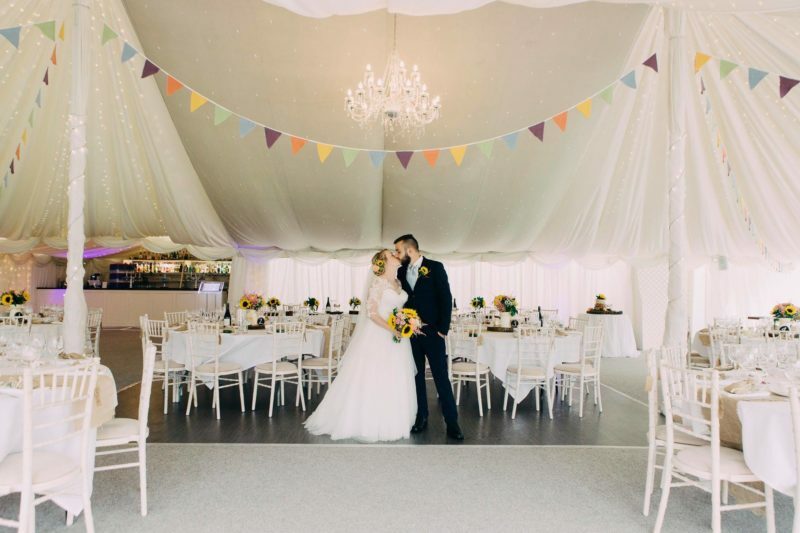 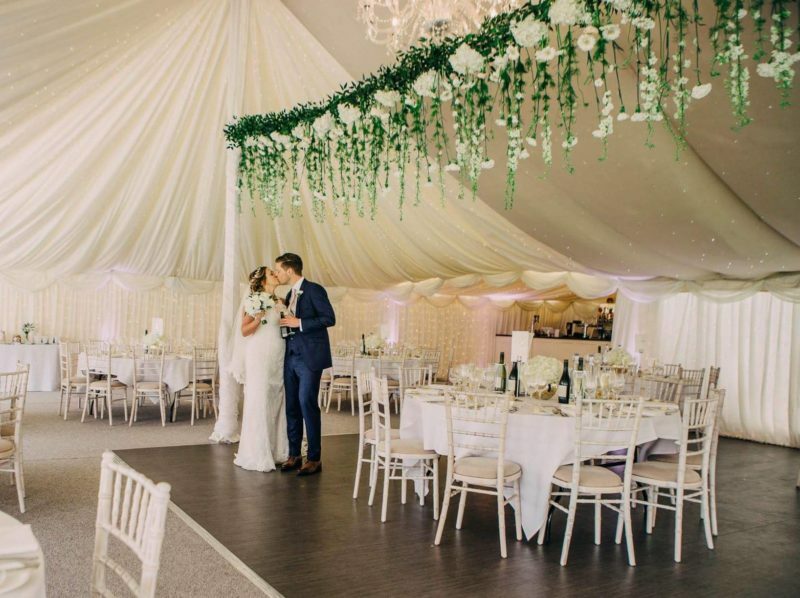 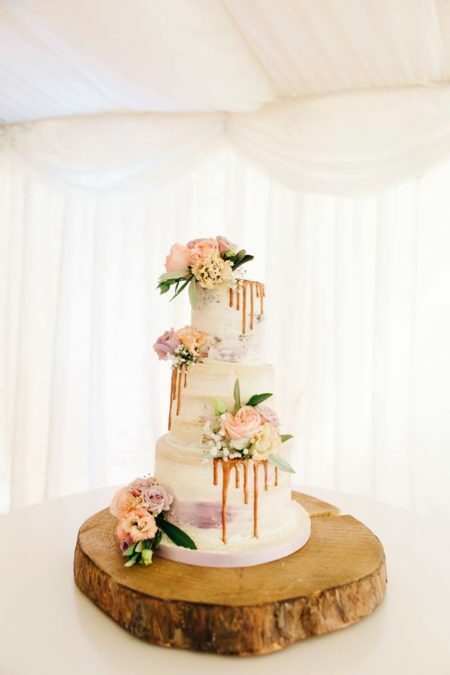 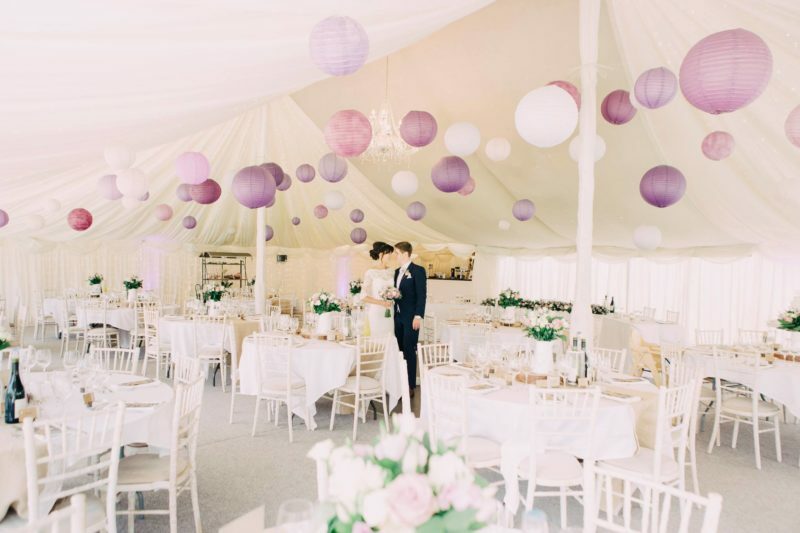 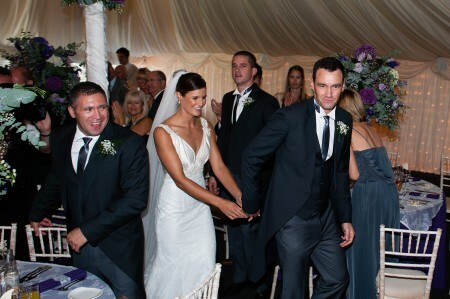 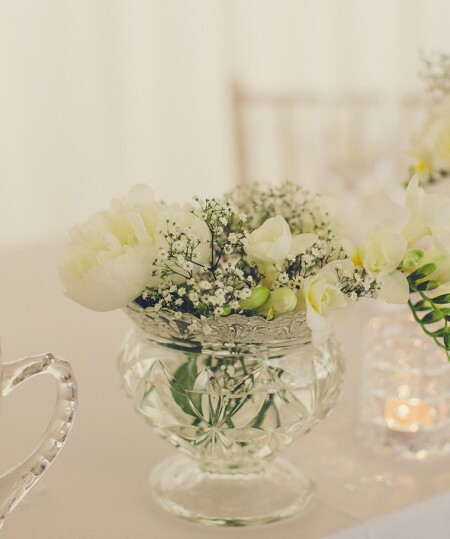 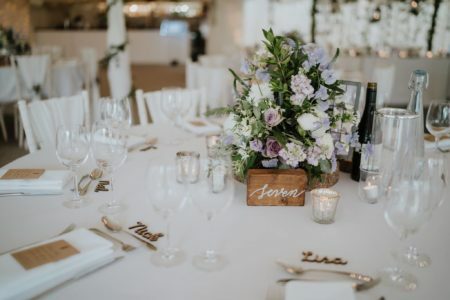 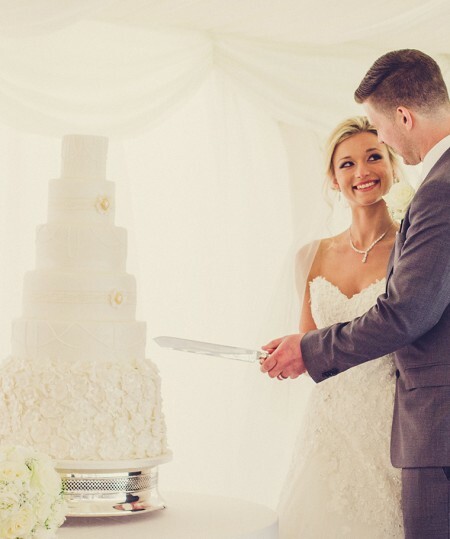 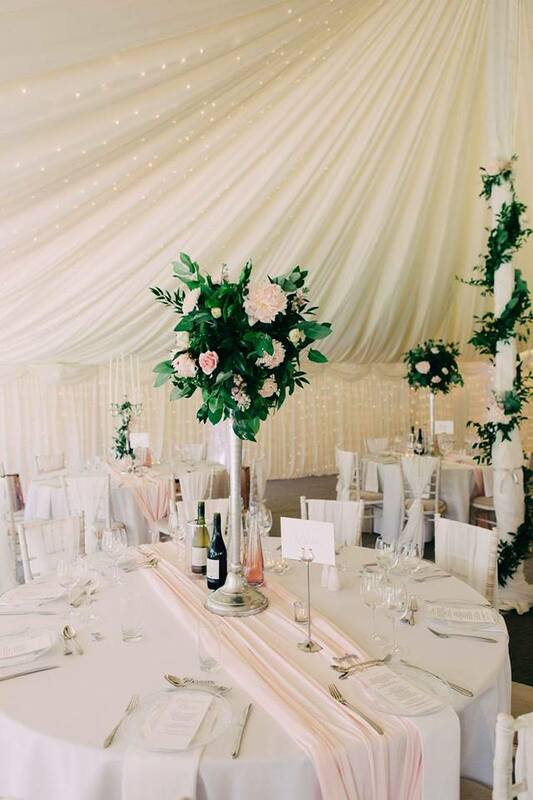 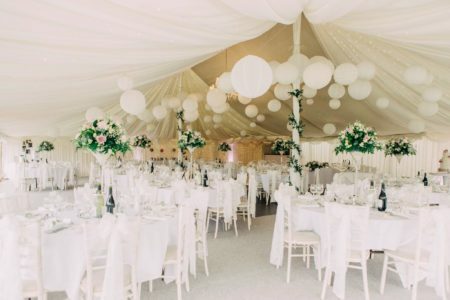 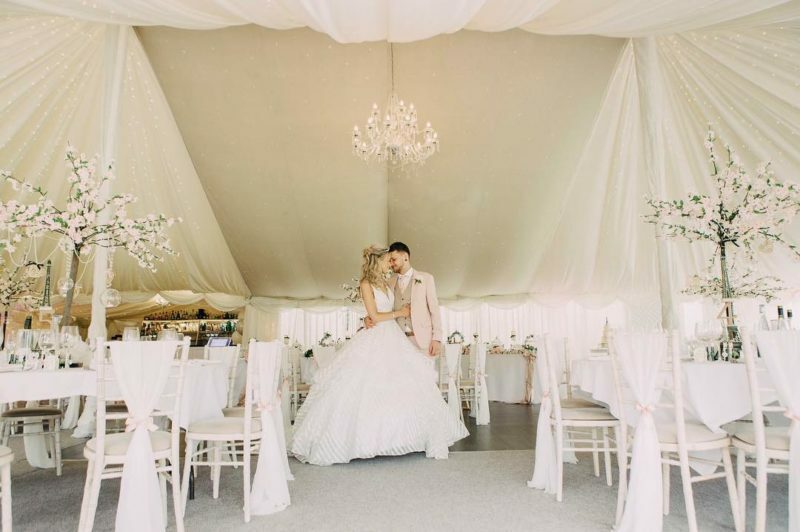 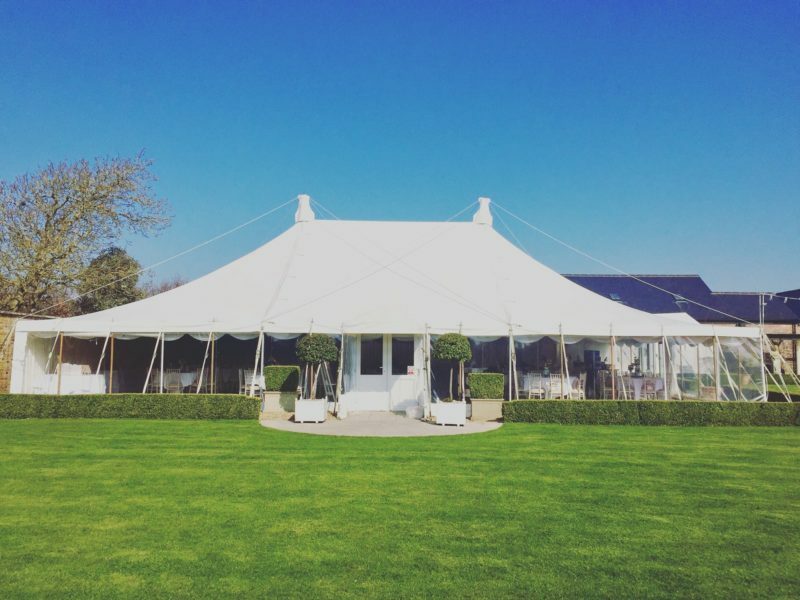 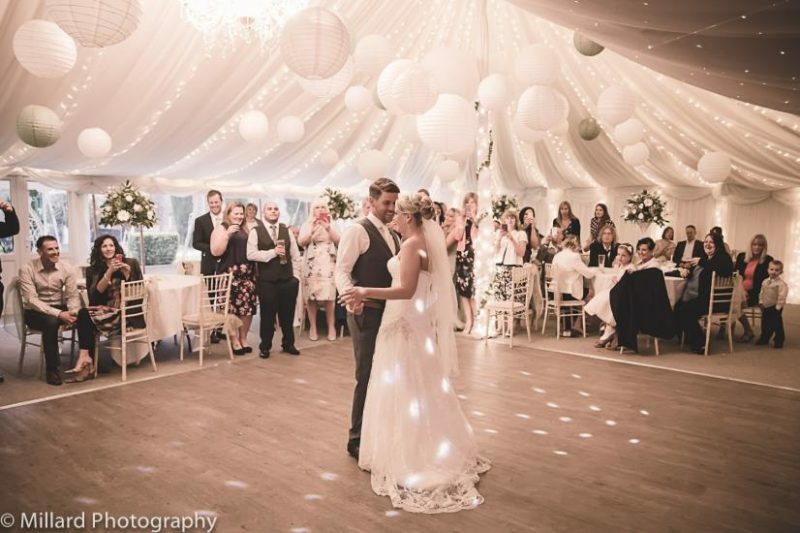 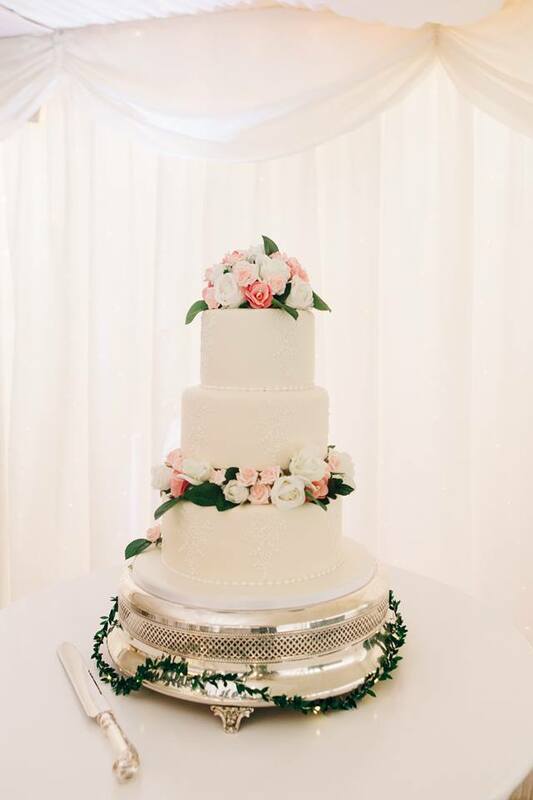 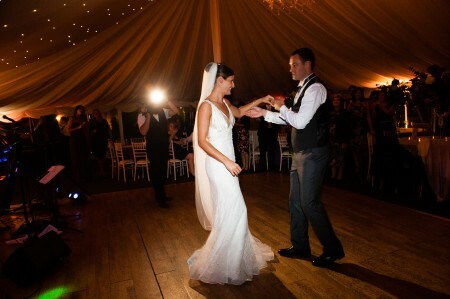 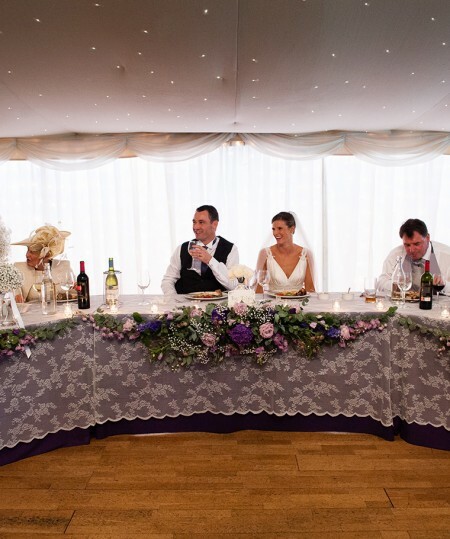 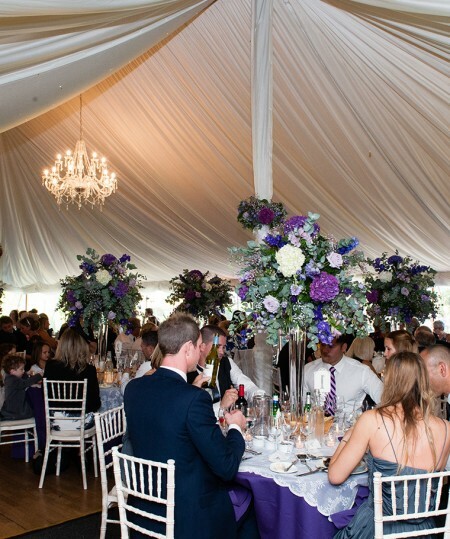 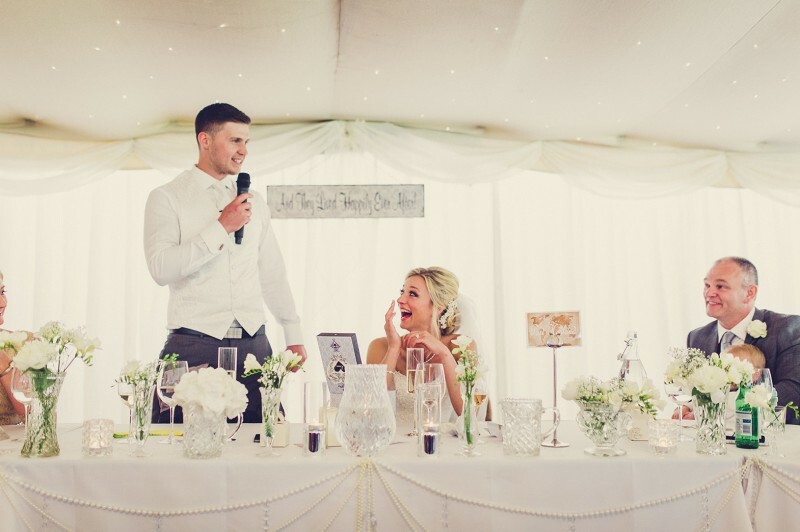 Enjoy your wedding breakfast in our beautiful marquee and complete your special day with a disco or live music. 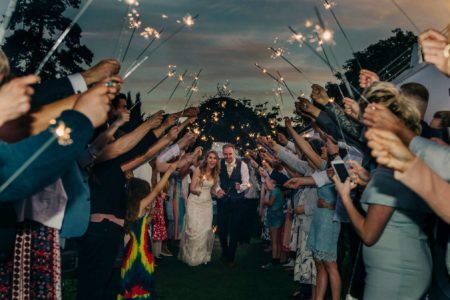 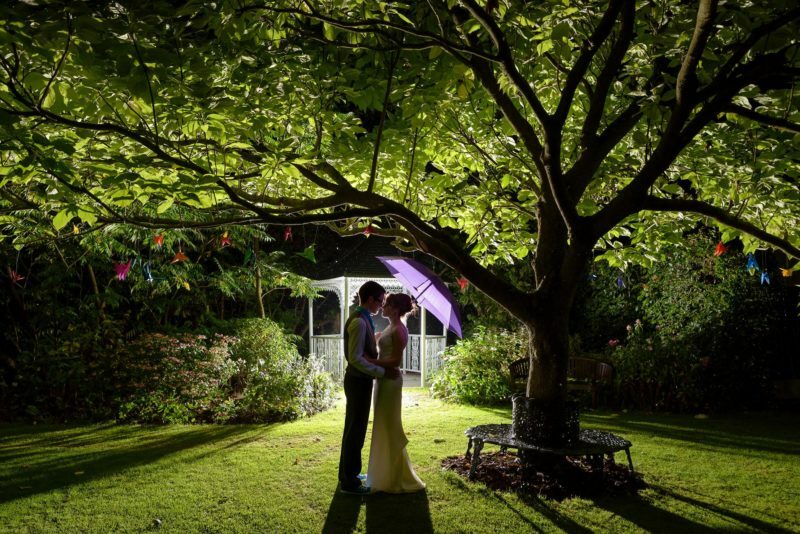 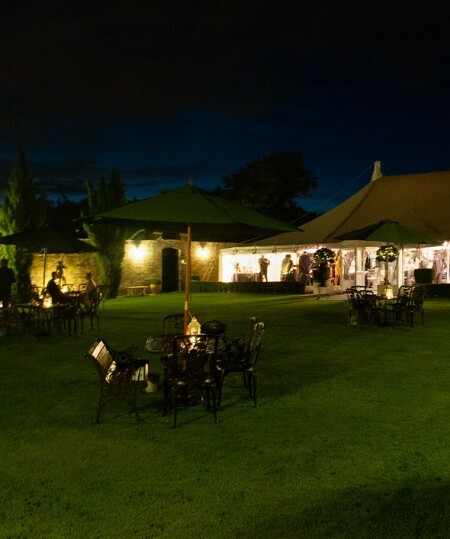 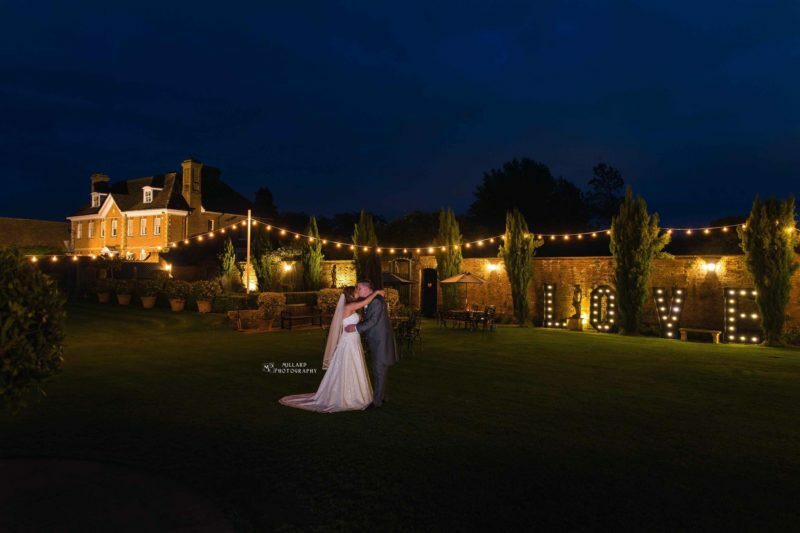 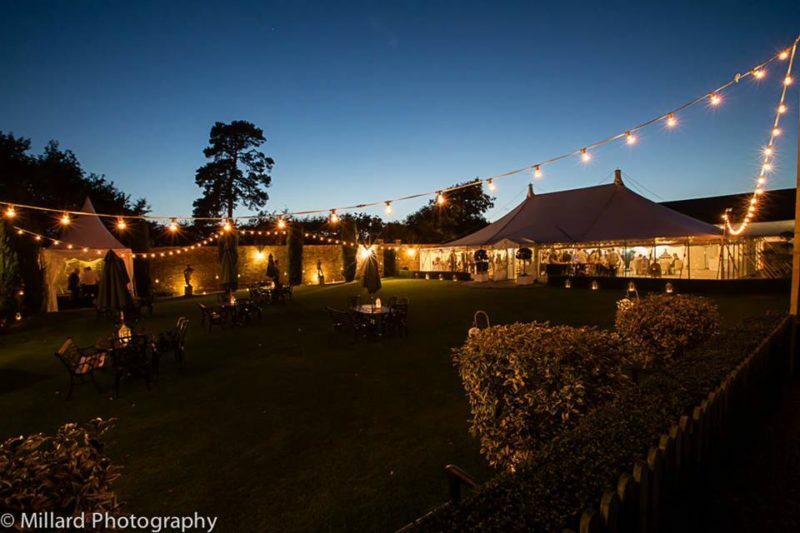 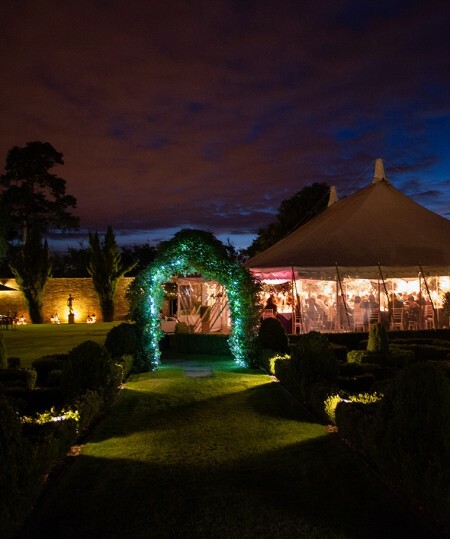 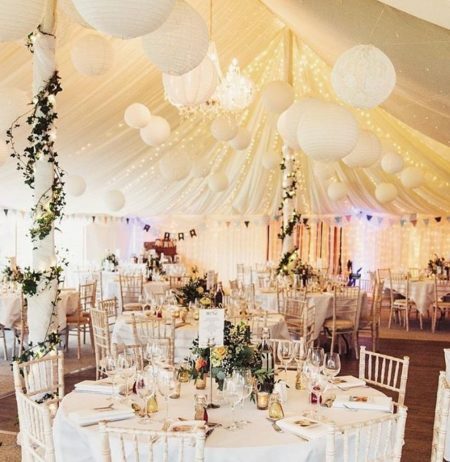 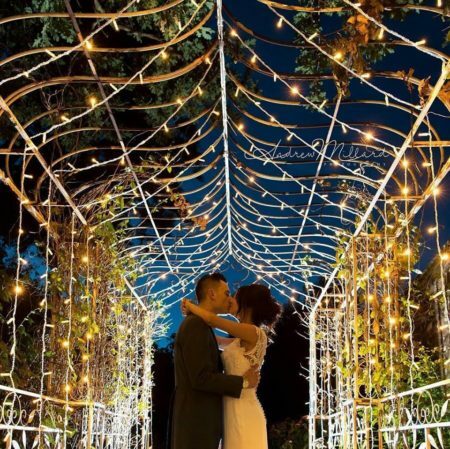 Your family and friends will dance the evening away under our twinkling starlight canopy, enjoy a drink outside in the secluded walled garden and revel in the most amazing style. 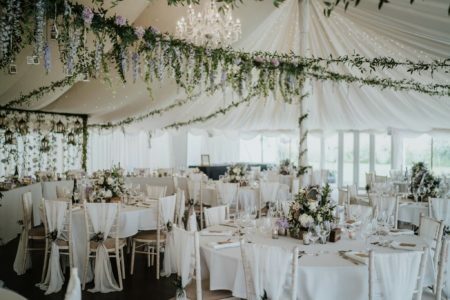 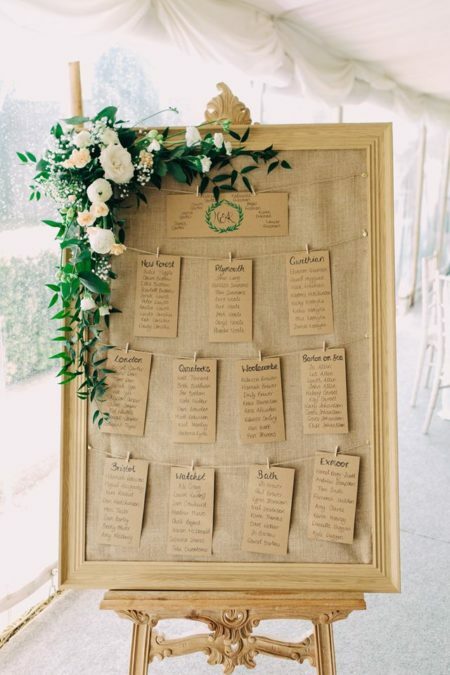 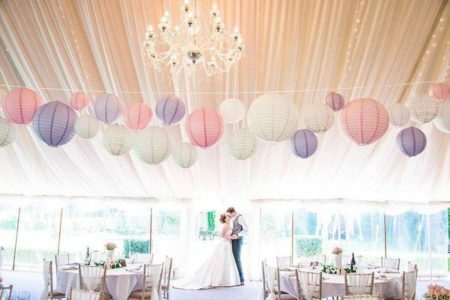 Picture your wedding reception in this unique and magical setting.